Alyse at the Combined Australian Hansa Class Championships - photo supplied. NSW State Member for Kogarah, Chris Minns, doing the honours, presenting award to Allan. This was the 23rd staging of the event which began in 1995. World Sailing granted class status to the design starting in 2005. The Hansa Class (previously Access Class) is sailed in 35 countries around the world. According to the new President of the Australian Hansa Class Association, John Sanderson, “It has been a great year for the Hansa Class, leading up to Hiroshima. We have had a lot of regattas and a lot of training, with striking improvements across the fleet. “Retiring president, Russell Phillips and secretary Shauna Phillips are to be commended for the six years of diligent service they have provided, putting us in a very solid position. Hansa sailboats are designed and manufactured at Australian-owned Hansa Sailing Systems, based at Nowra, NSW, and exported around the world. 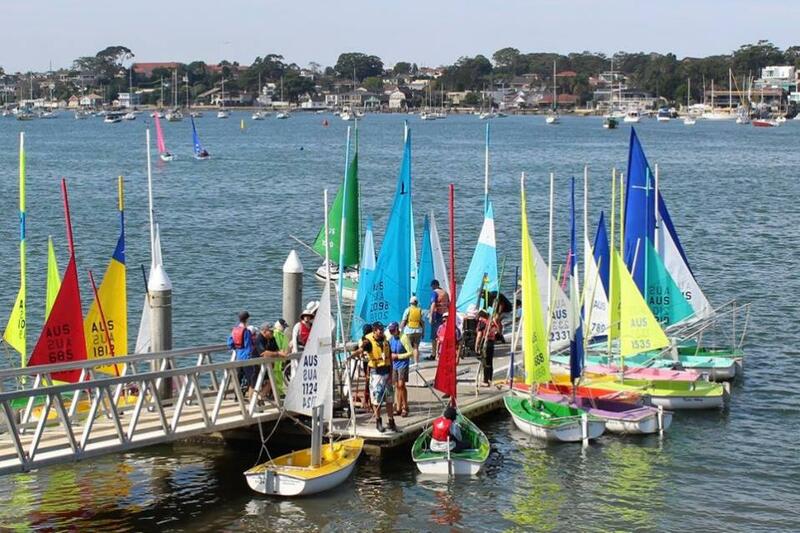 Sailability Australia and the Australian Hansa Class Association share the same general philosophy of introducing sailing to people of all backgrounds, abilities and ages. 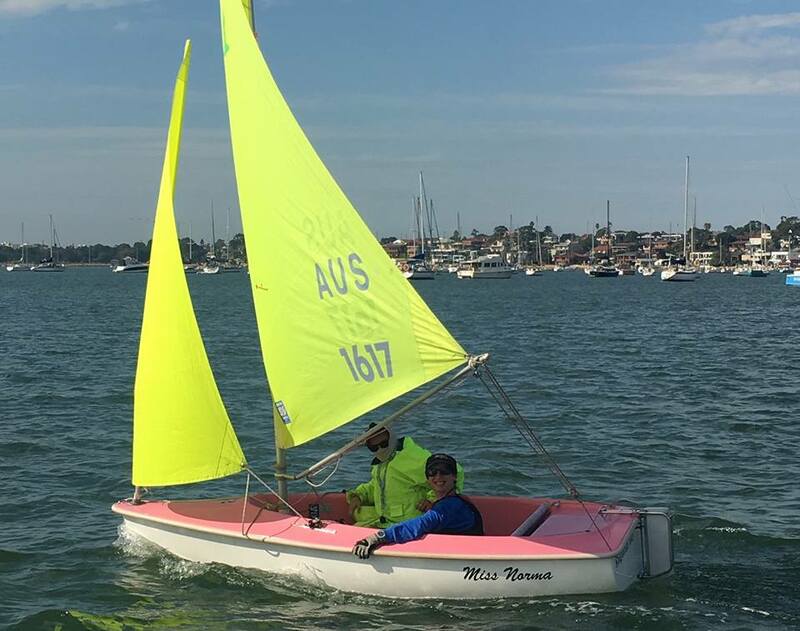 The Hansa 303 Class will be sailed for Levels 1, 2 and 4 in the 2018 Adelaide Special Olympics National Games. The Hansa 303 will be sailed for Level 5 mainsail only. For supporters it celebrates achievement over adversity. This Games over 1000 athletes will compete across 11 sports, supported by 900 volunteers. All the staff and members at Royal Motor Yacht Club Broken Bay, where Alyse works, the royal Prince Alfred Yacht Club, Sailability Crystal Bay volunteers and those at Sailability Pittwater, in fact everyone here will be cheering you on Alyse. Go girl! Do your best and have a great time catching up with old friends and meeting new ones.